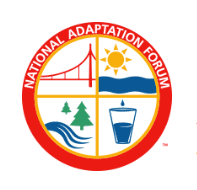 The National Adaptation Forum is the gathering of the adaptation minded. 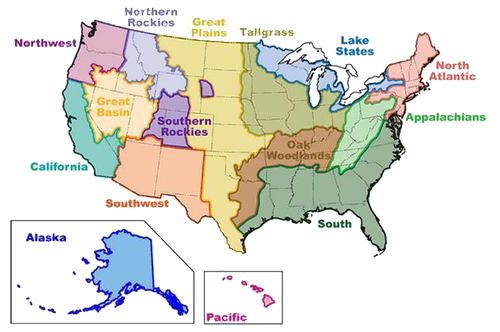 Since the Forum is created by and for the members of the adaptation community, the meeting focuses on issues of the day – established and emerging. The 2019 forum will be in Madison, WI.